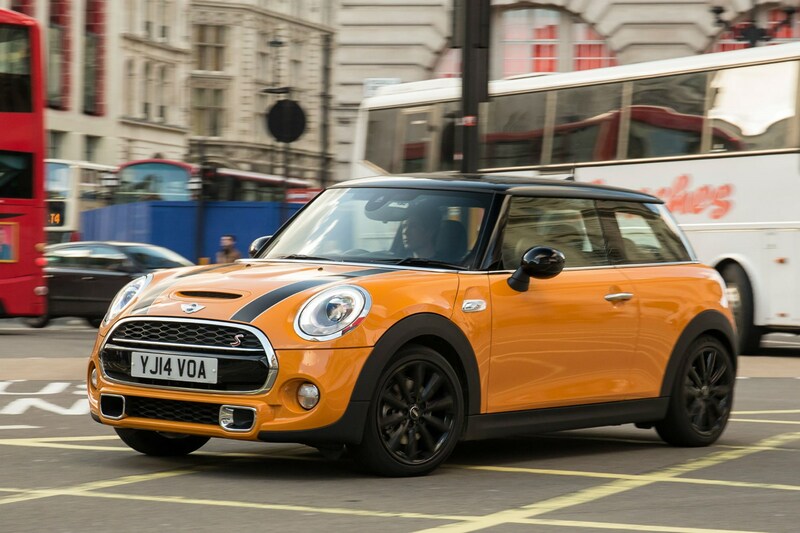 Shop around for a new car with £100 or £150 to spend per month and there are several great value small cars to choose from. 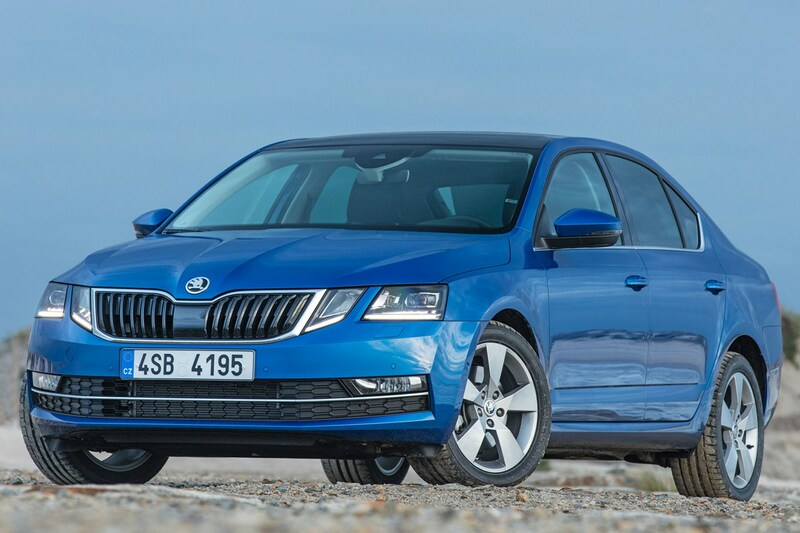 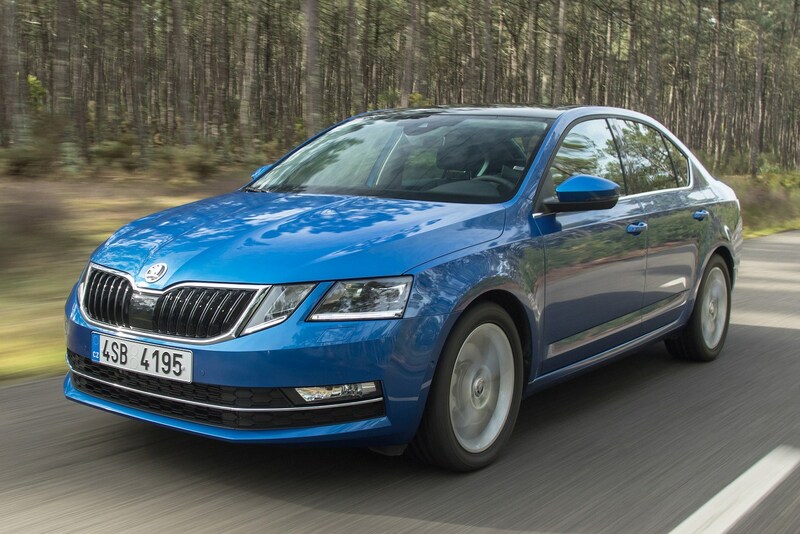 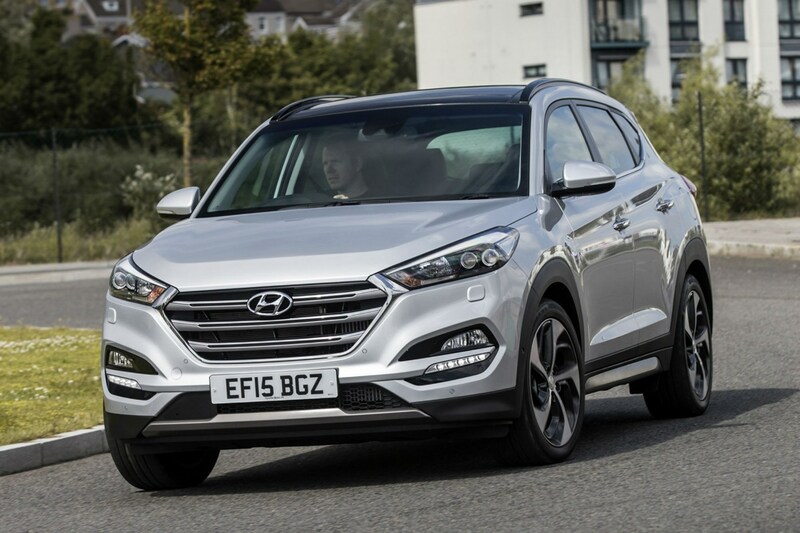 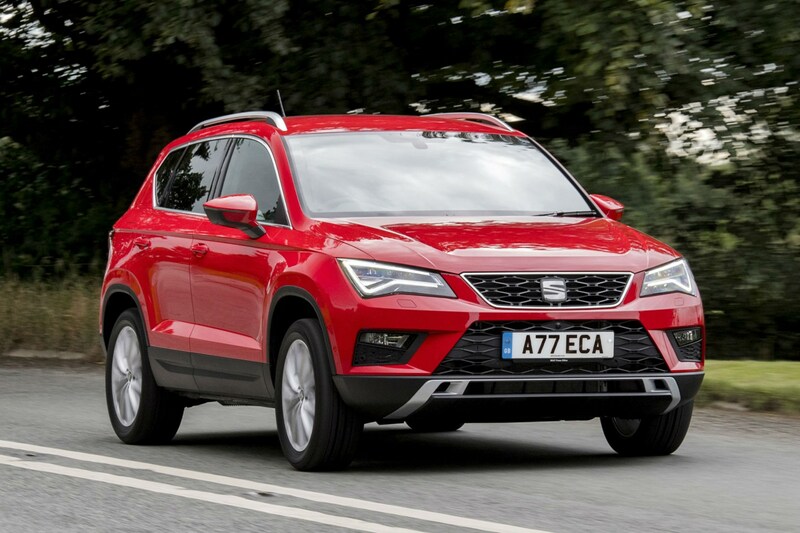 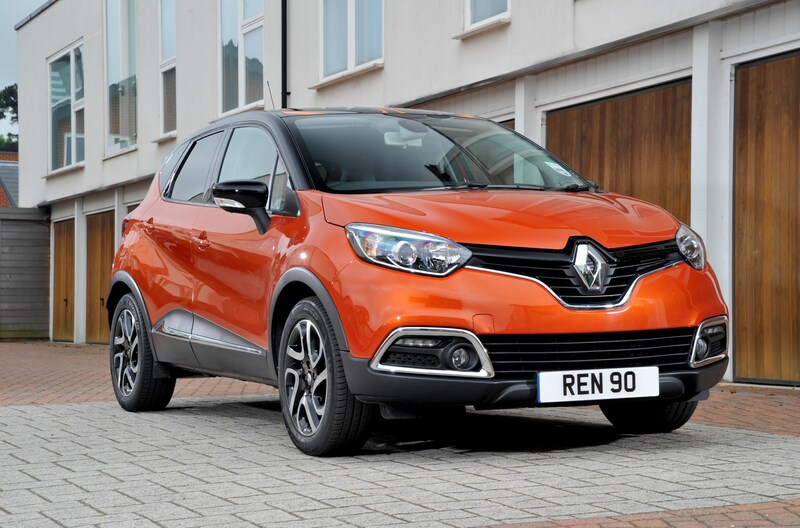 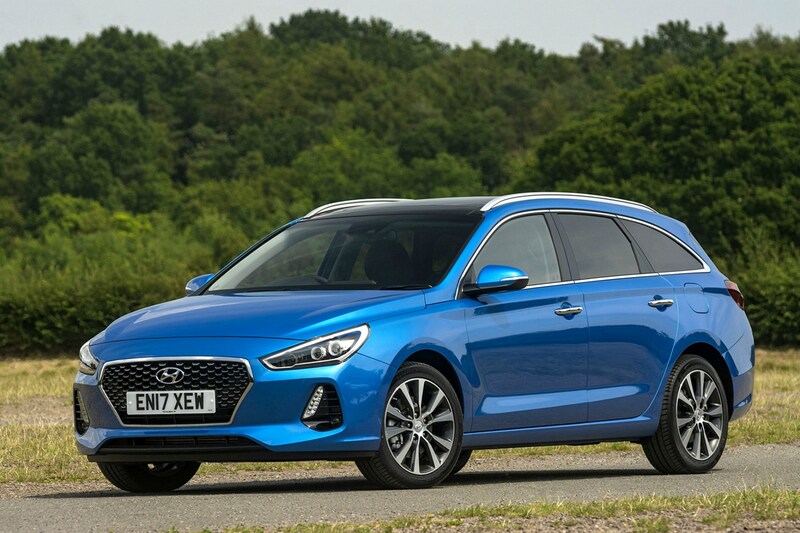 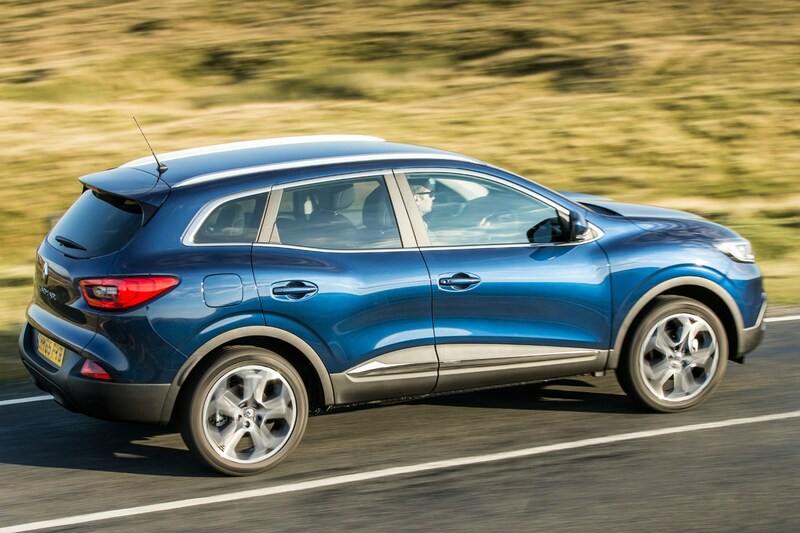 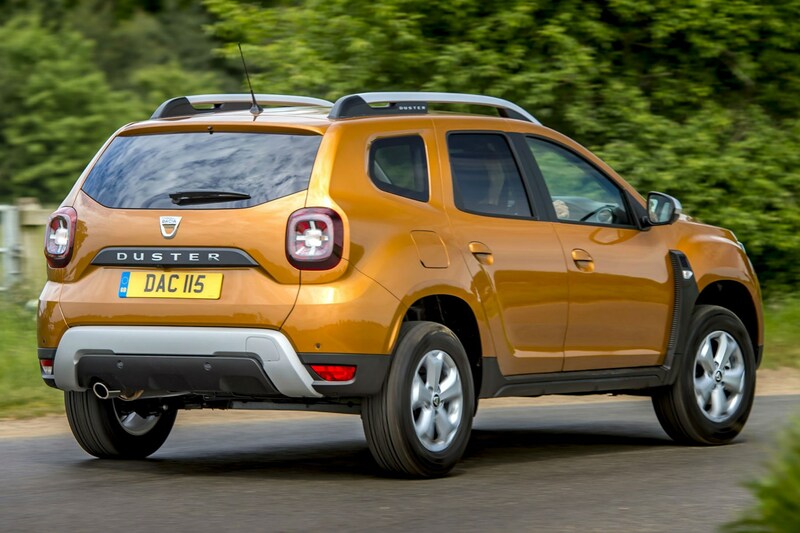 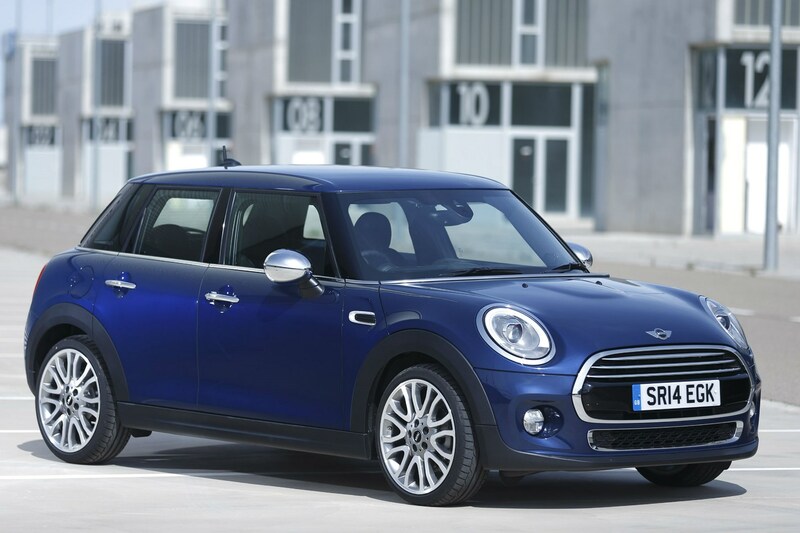 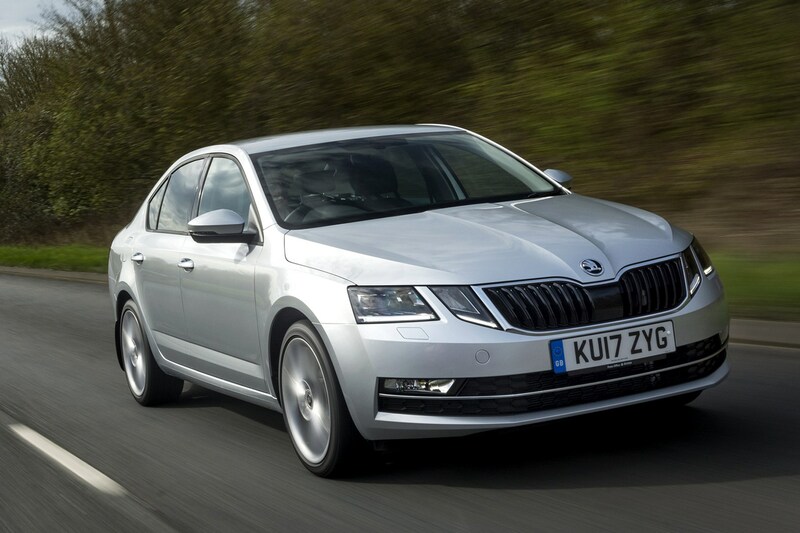 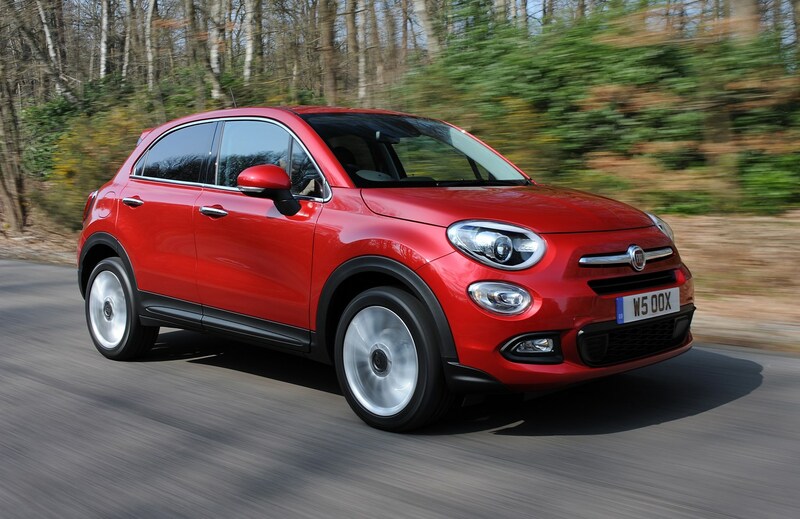 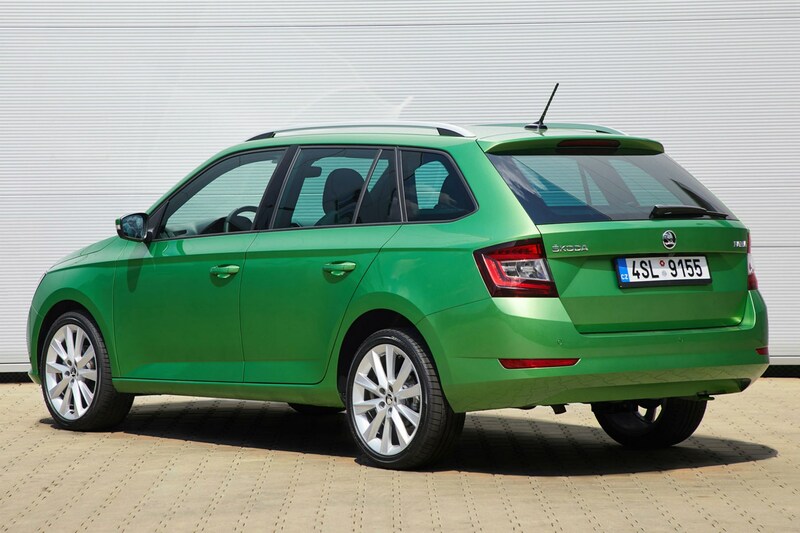 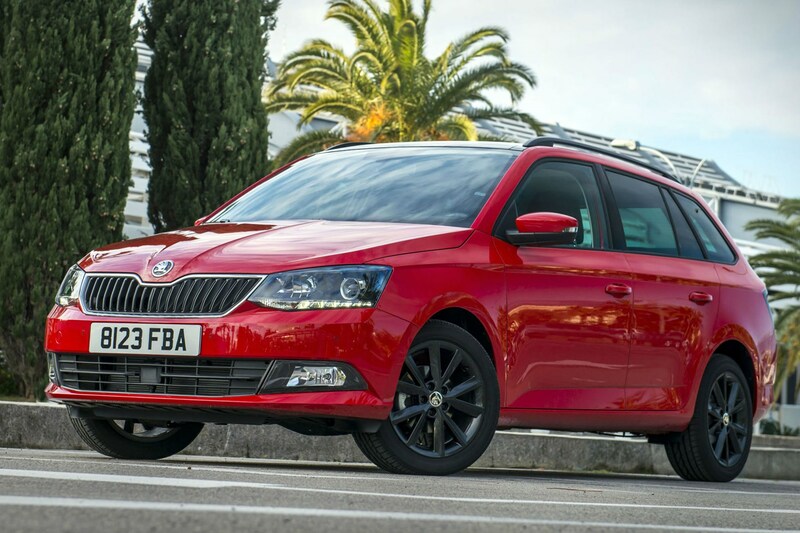 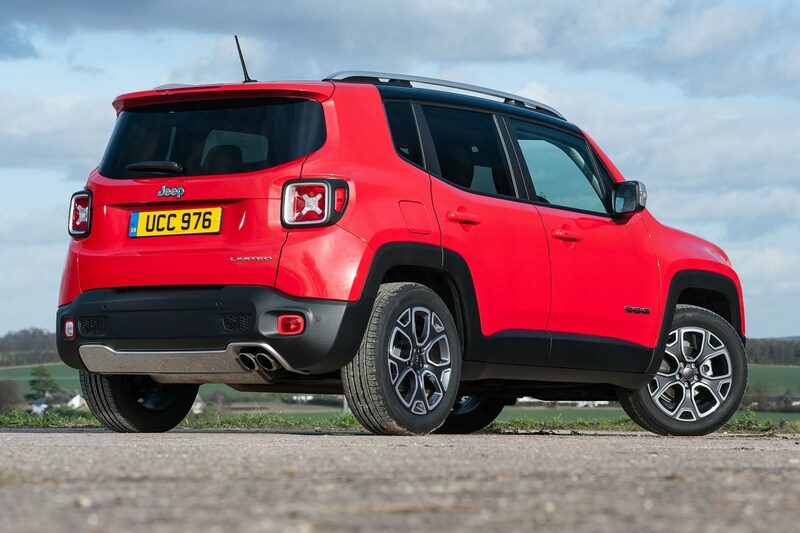 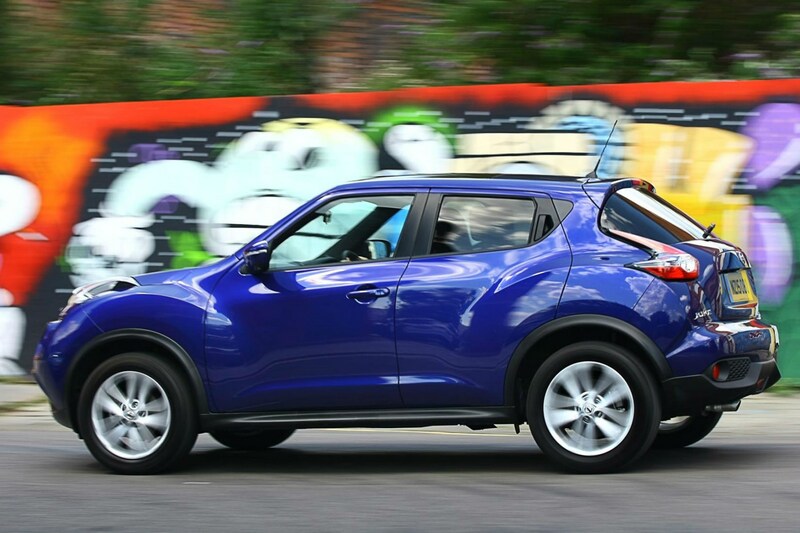 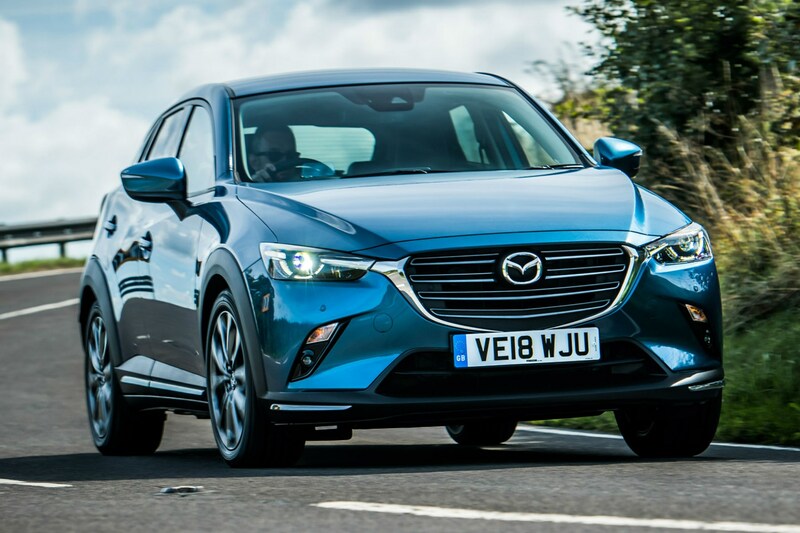 Up that budget to £200 per month, however, and you’ll benefit from much more choice; you can take your pick from turbocharged petrol hatchbacks, spacious off-roaders and even a stylish high-spec estate. 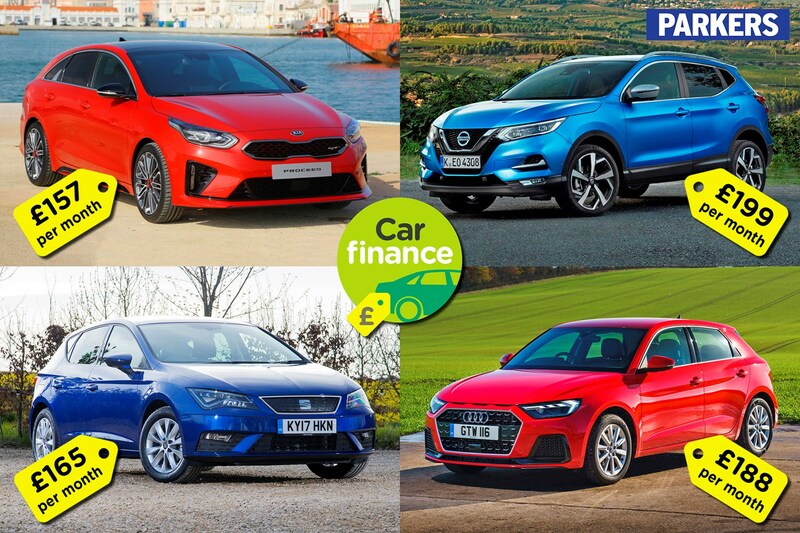 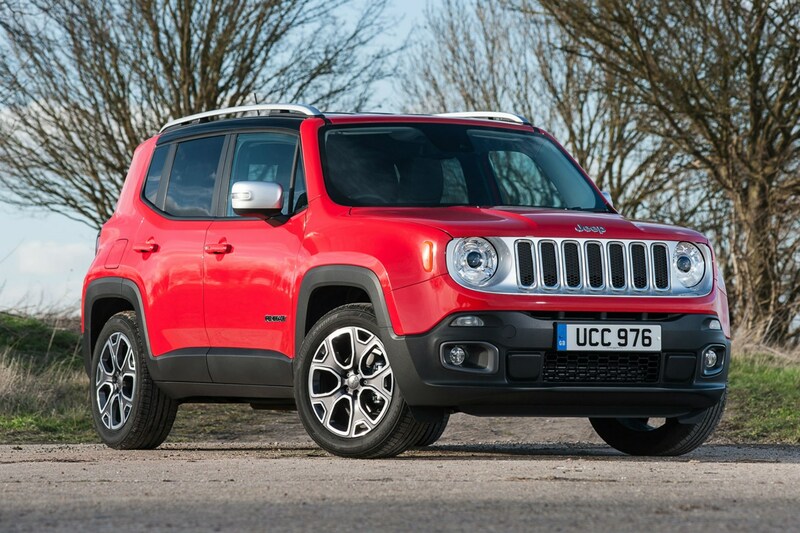 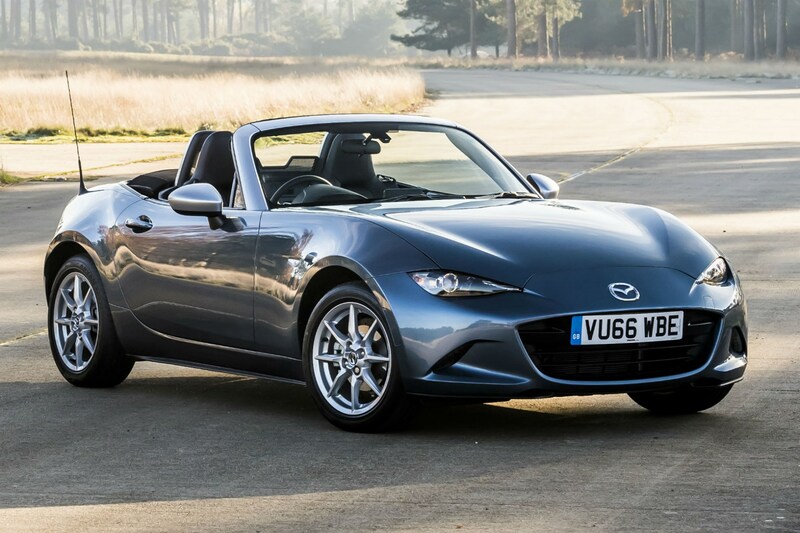 We’ve rounded up the most appealing models available for less than £200 per month on personal lease deals and PCP finance – with up to around £2,500 as a deposit. 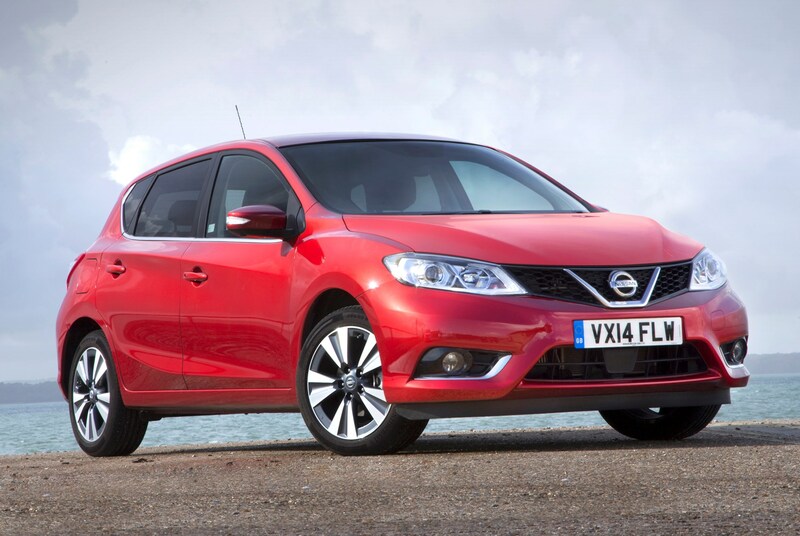 Choose wisely and you can get a car worth well over £25,000 for far less than 1% of that cost each month. 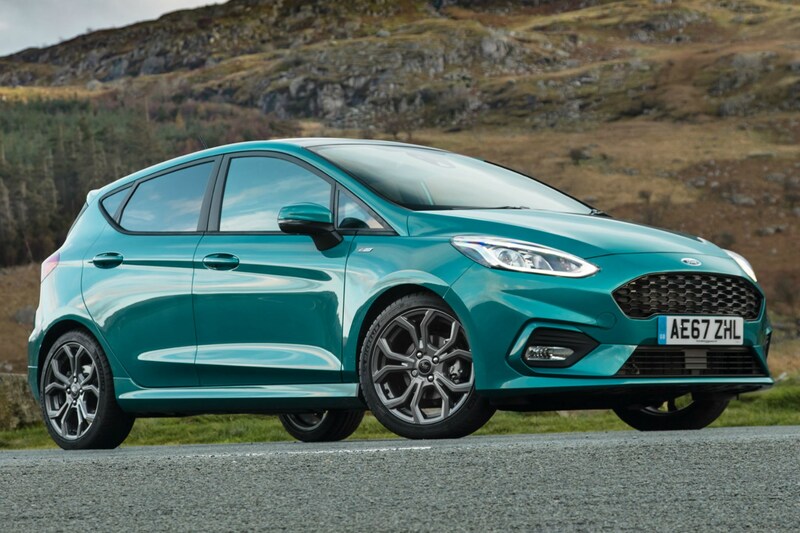 If you’re still getting to grips with car finance then check out our video guides explaining what PCP finance is, how PCH leasing works, and whether Hire Purchase is for you. 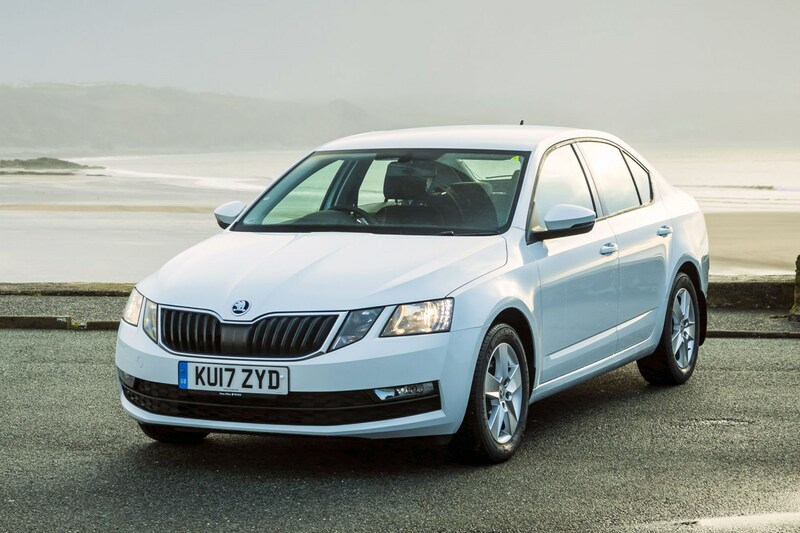 You can also visit our car finance calculator to see how much you can afford to borrow. 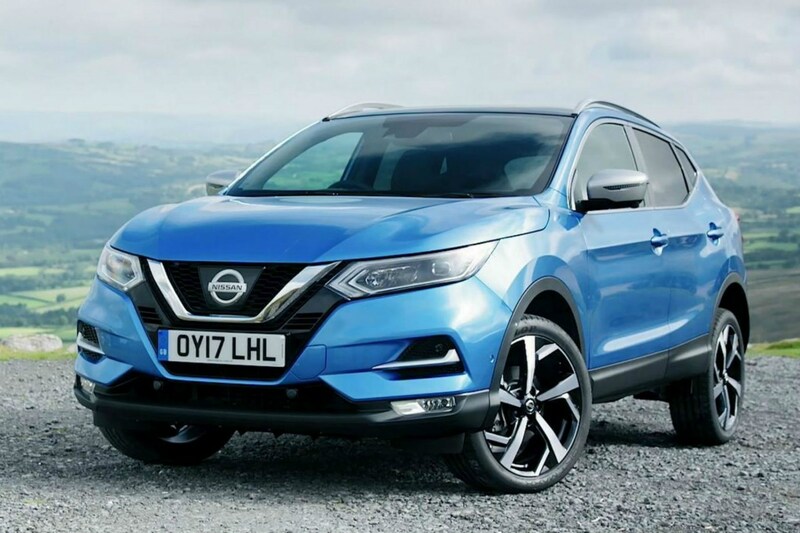 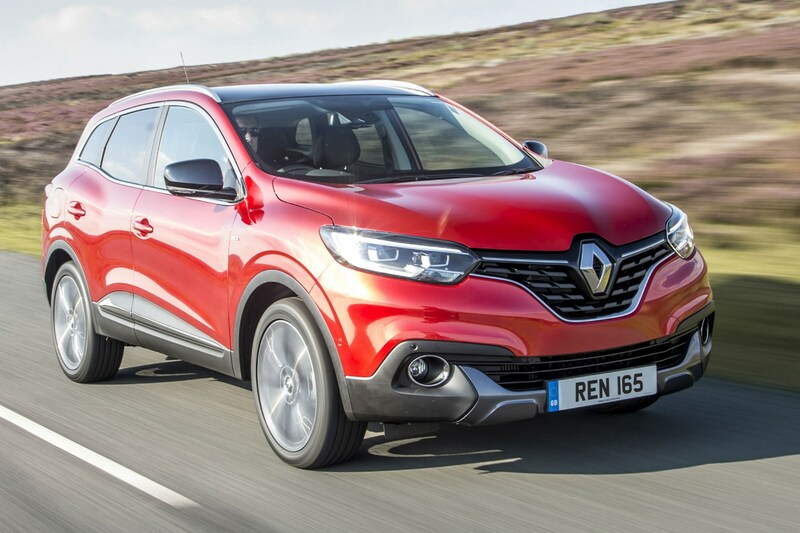 With SUV styling, a high driving position, a punchy petrol engine and plenty of standard kit – including a glass roof – this Qashqai makes for a great family car. 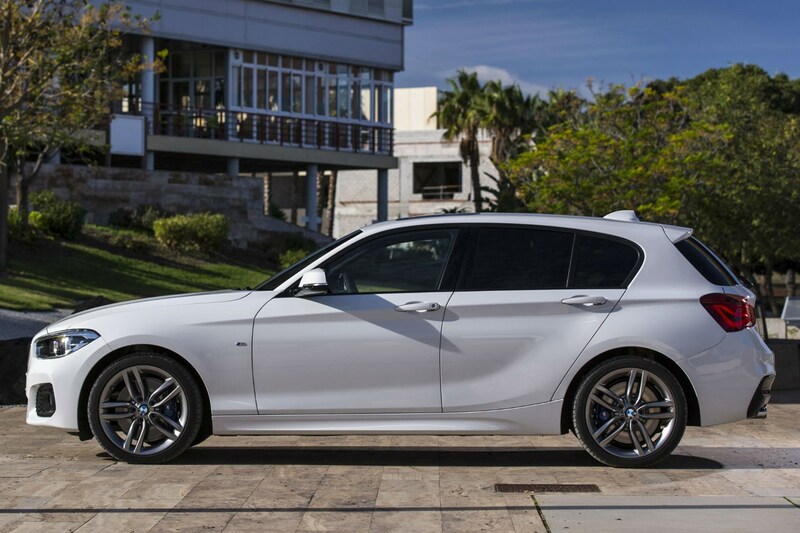 Like the idea of driving a BMW but don't want to shell out loads to lease one? 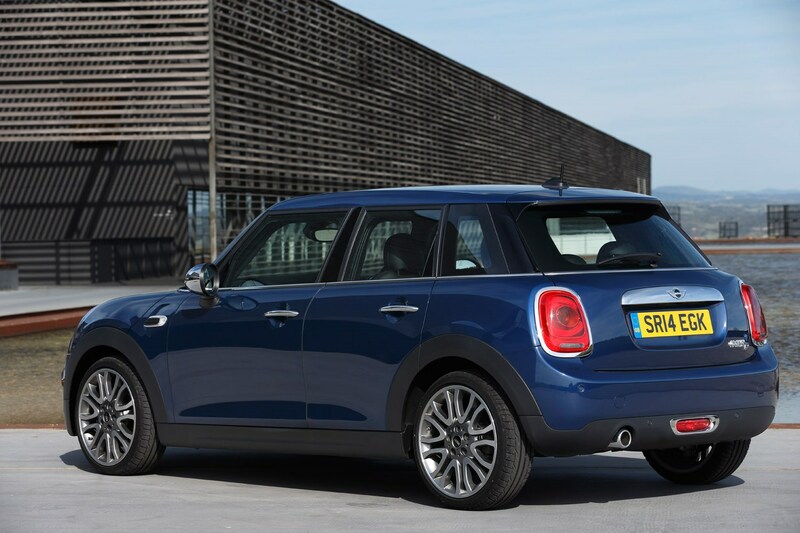 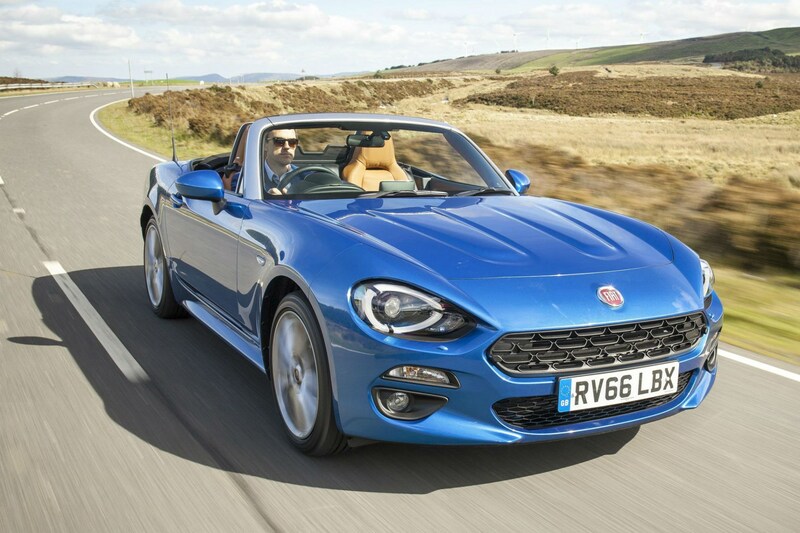 This could be your car, offering relatively strong performance and all the core kit you'd want. 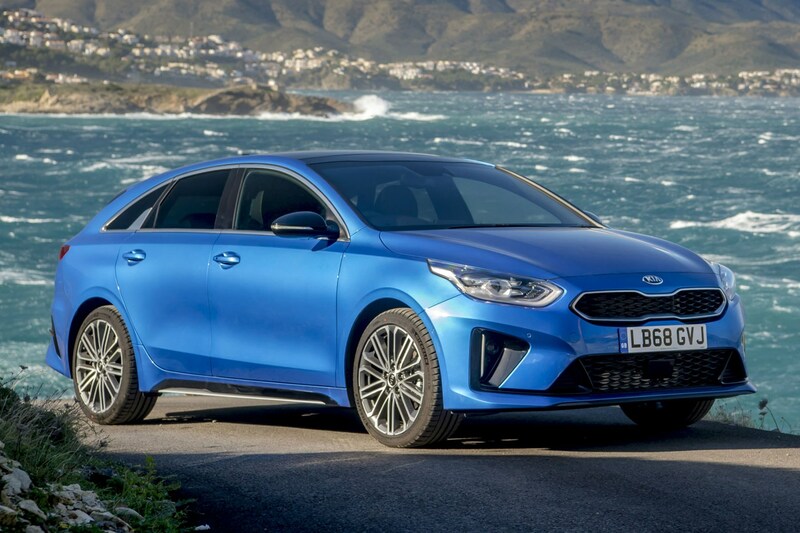 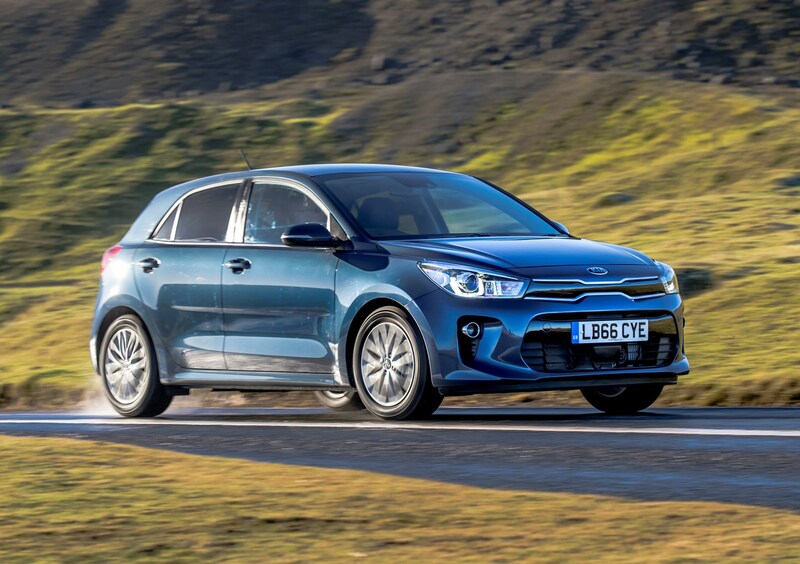 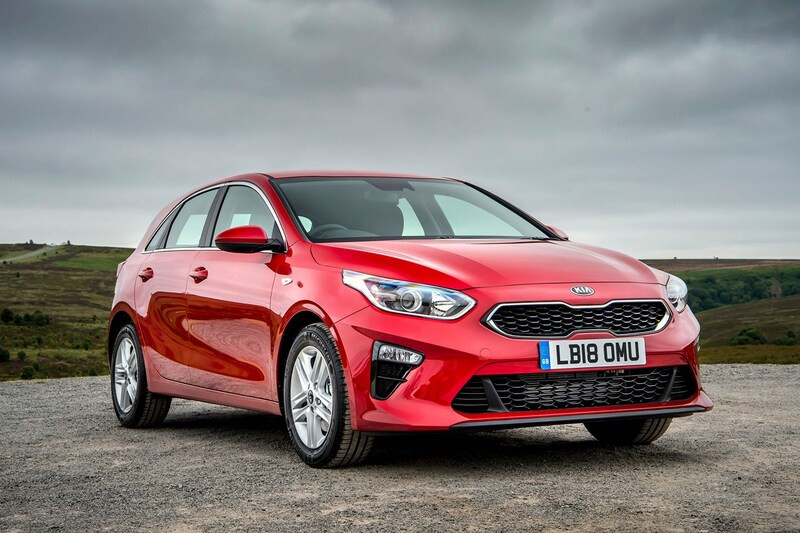 Sleek lines, an enormous boot and a reasonably strong turbocharged petrol engine make this Kia an appealing family car. 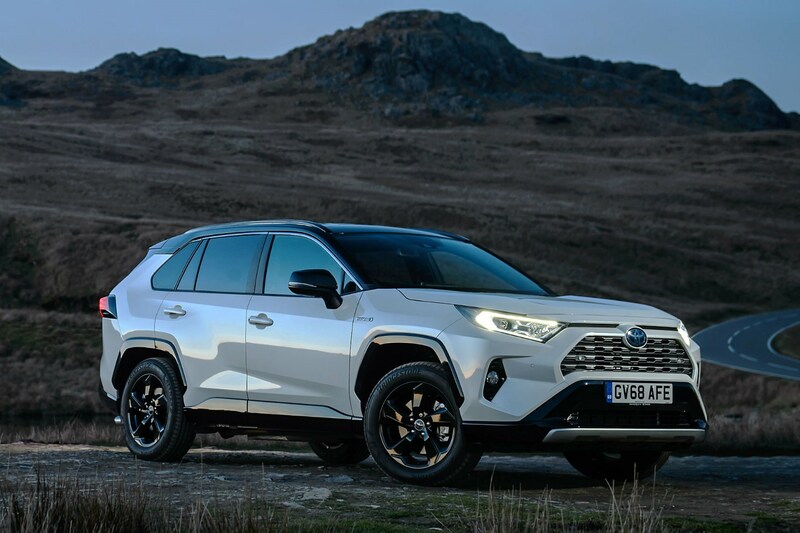 Petrol-electric hybrid power, boxy SUV looks and a high driving position means this RAV4 ticks the main boxes for many drivers. 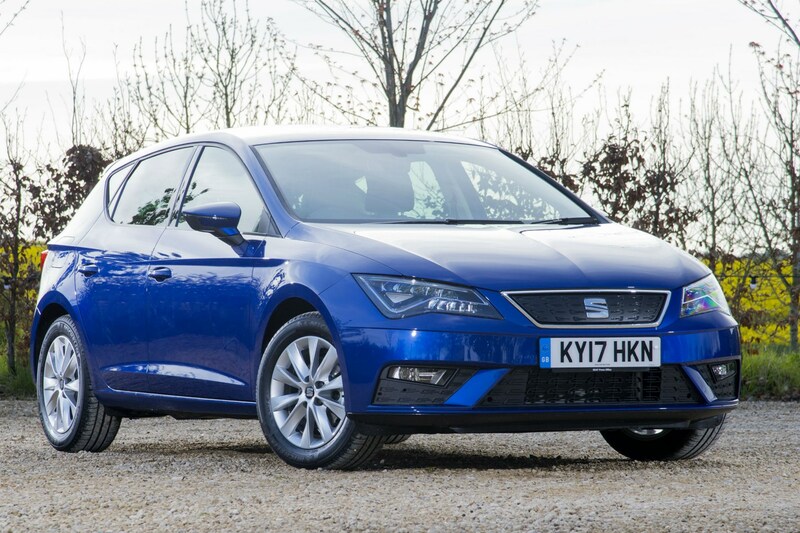 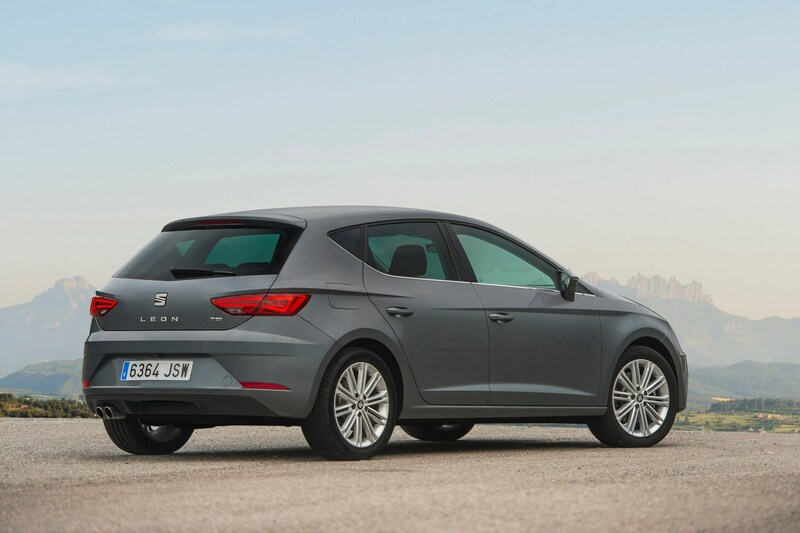 When it comes to bang for your buck, this SEAT Leon must be one of the absolute best value cars for under £200 per month. 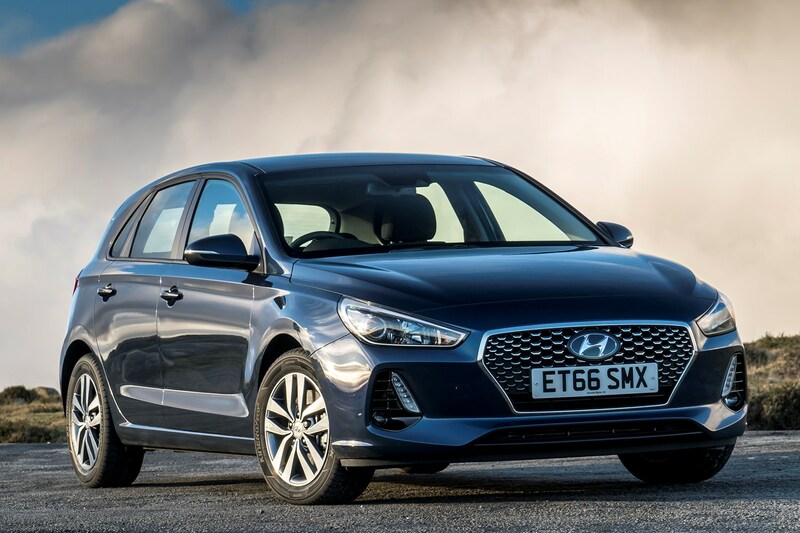 Best of all you get a punchy petrol engine and plenty of standard kit in SE Dynamic form, including sat-nav, front and rear parking sensors and 17-inch alloy wheels. 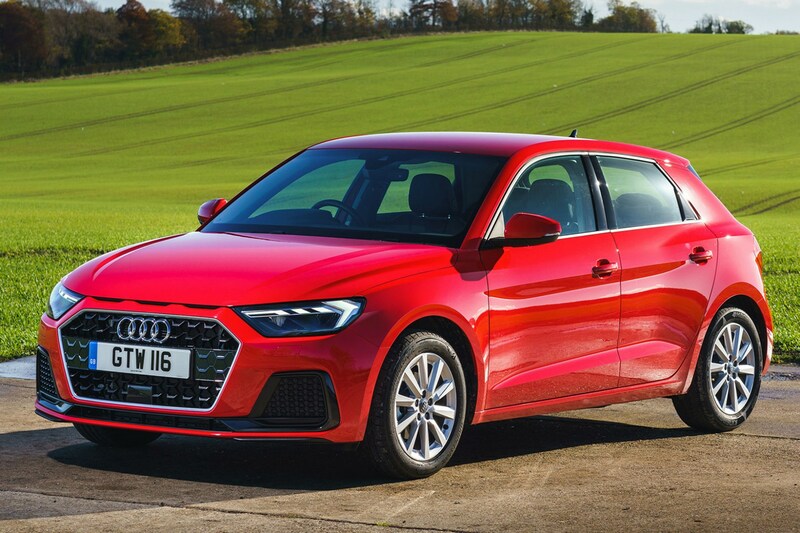 If having an upmarket interior is more important to you than driving a bigger car then you'll love the slick, modern cabin of the new Audi A1. 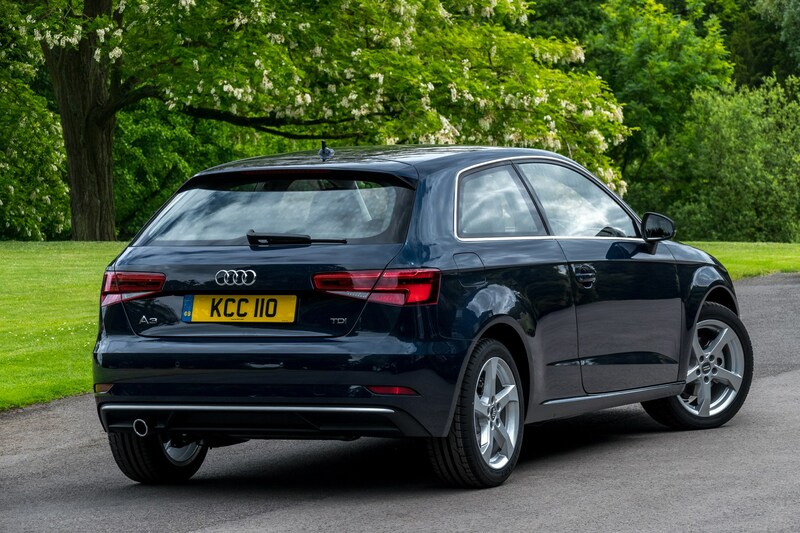 It may be small but you do get tonnes of high-tech kit in the smallest Audi including lots of safety equipment, LED headlights and digital dials. 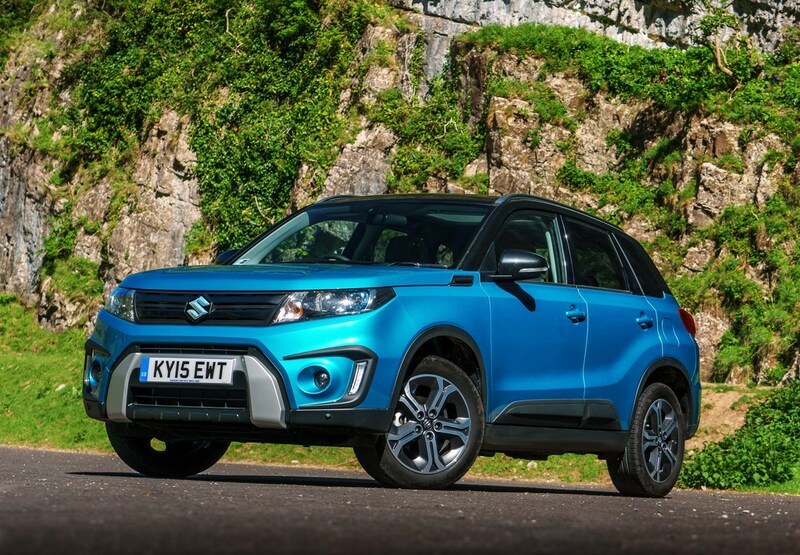 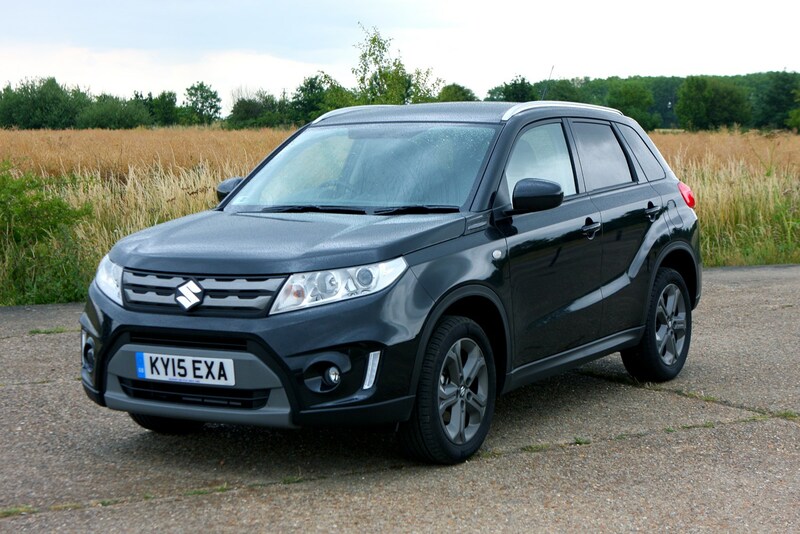 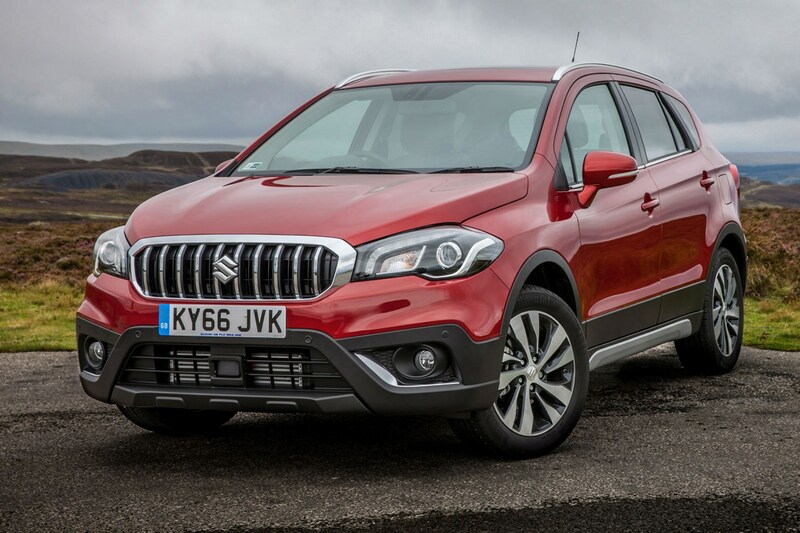 Thanks to a hefty £2,250 price cut, slashing the already reasonable list price down to just £15,499, the SX4 S-Cross is very affordable to finance. 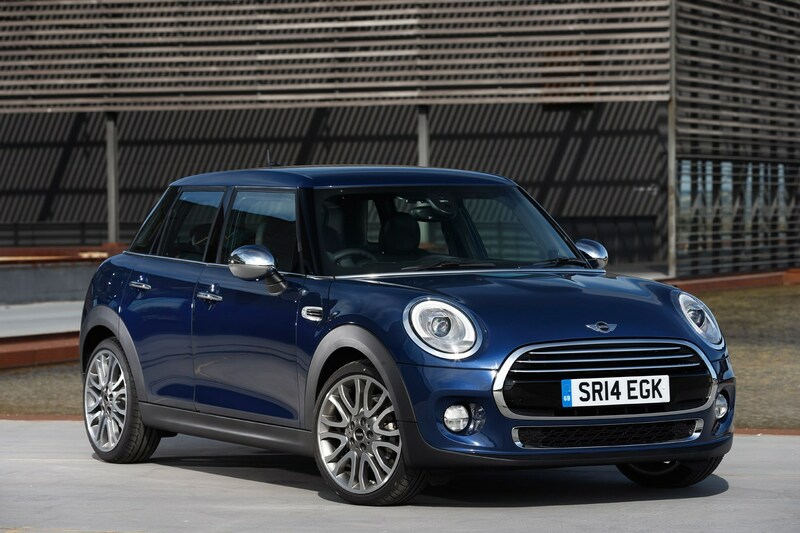 That gets you a turbocharged petrol version with air conditioning, Bluetooth, a digital radio, 16-inch alloy wheels and cruise control.